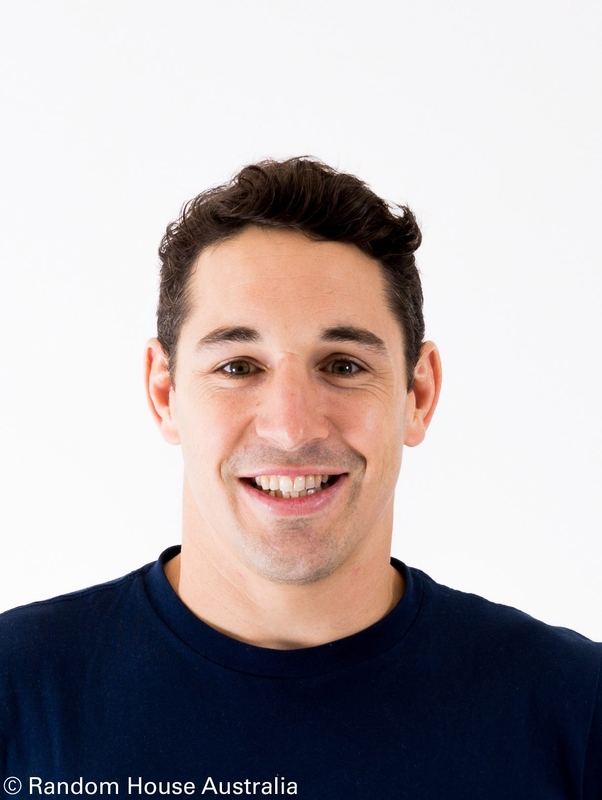 Billy Slater played for the Melbourne Storm for sixteen seasons in the NRL and was an Australian International and Queensland State of Origin representative fullback. He played his whole NRL career at Melbourne and won four grand finals, two Clive Churchill Medals and the Dally M Medal with the Storm before his retirement from the sport in 2018. He lives in Melbourne with his wife Nicole and their two children, Tyla and Jake. 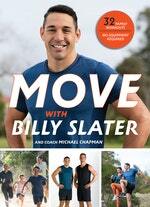 Be the first to find out about Billy Slater.